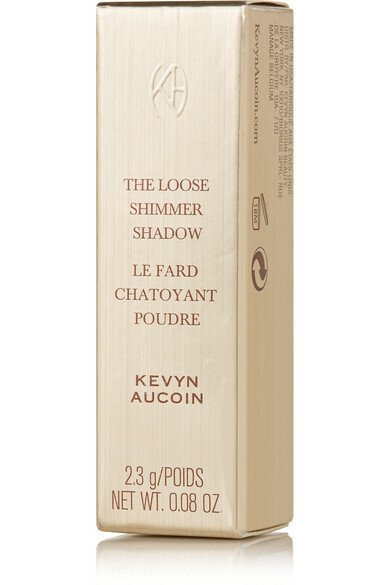 Inspired by gems and precious stones, Kevyn Aucoin's 'The Loose Shimmer Shadows' will illuminate your eyes - it's finely milled so will never look heavy or glittery. 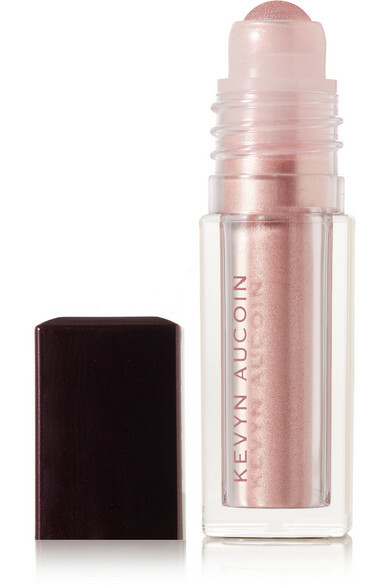 Packaged in a sleek vial with a rollerball tip, this formula blends effortlessly. 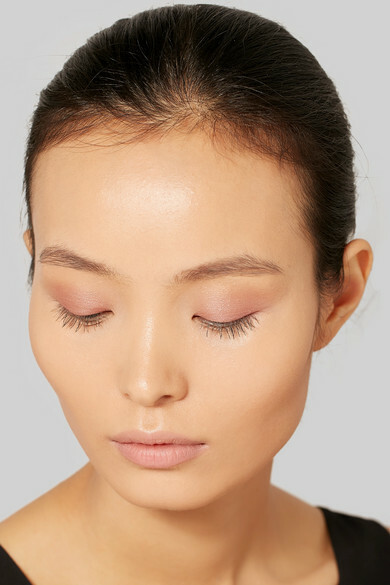 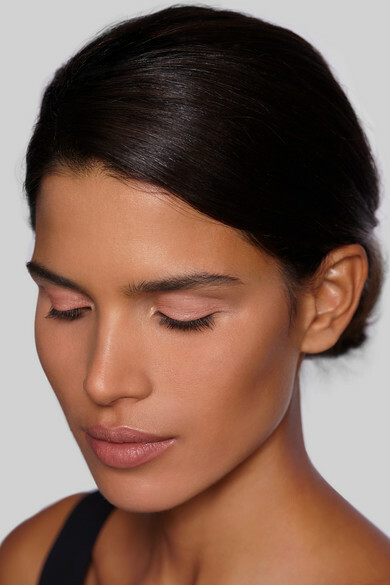 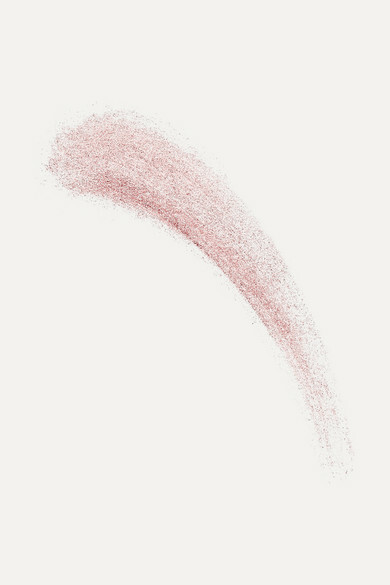 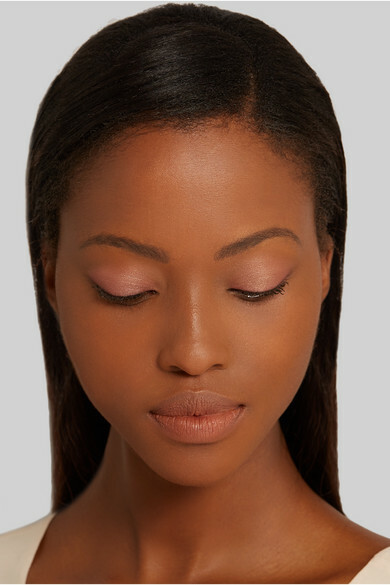 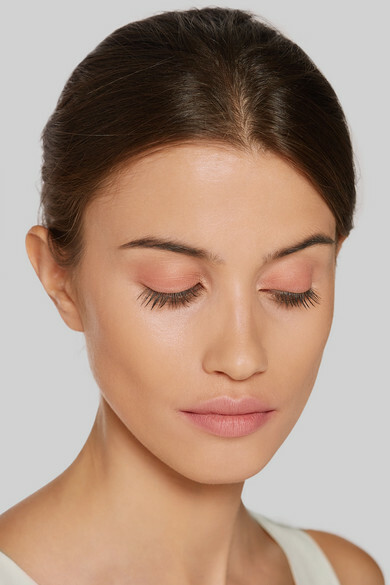 'Topaz' is a soft bronze that flatters and enhances any complexion and eye color.